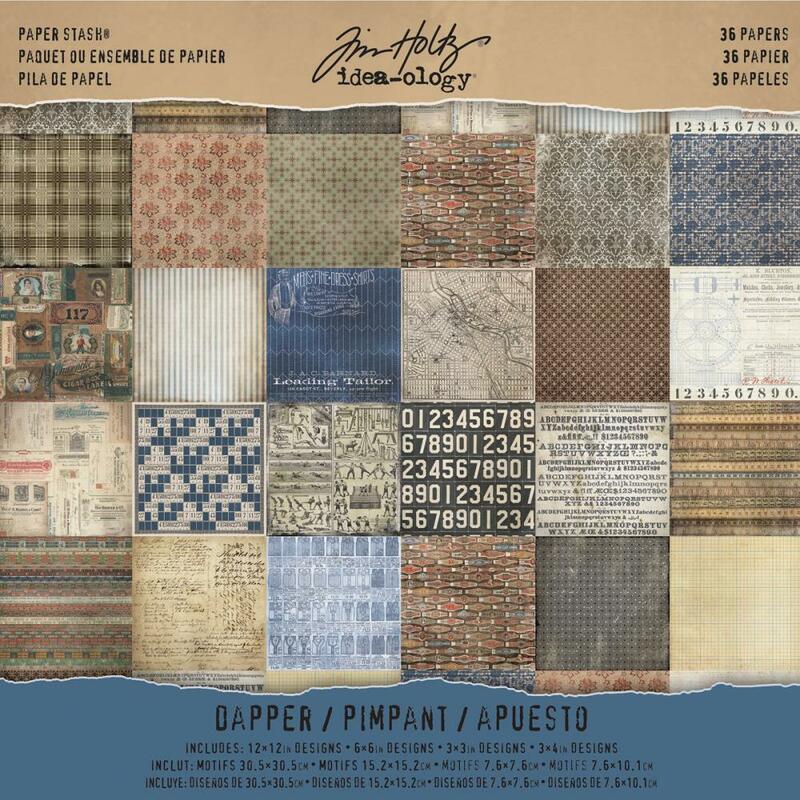 Advantus-Tim Holtz Idea Ology Paper Stash Paper Pad: Dapper. 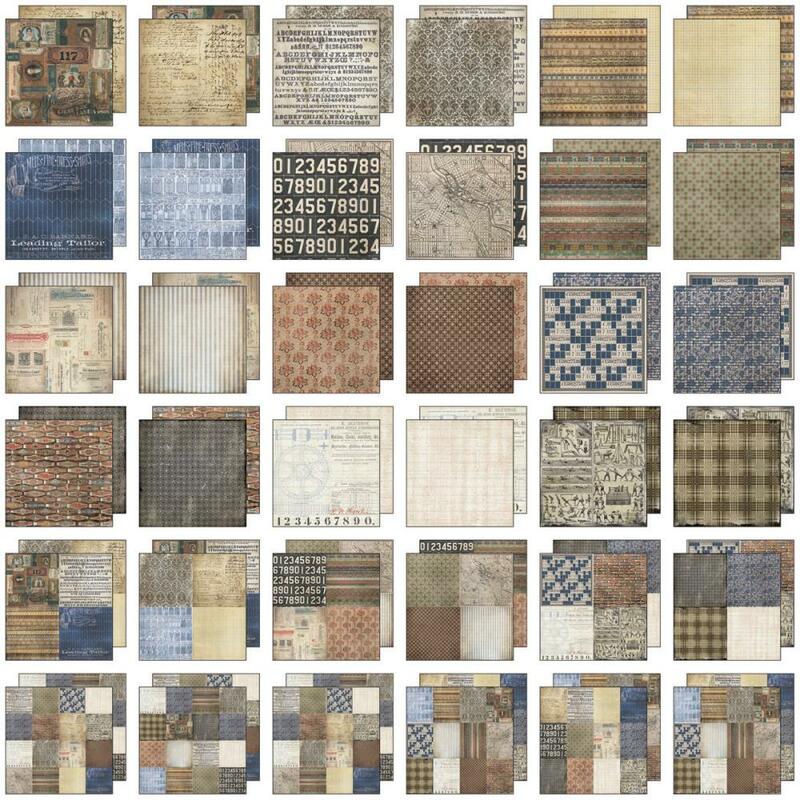 The perfect start to your scrapbooking, card making and other paper crafting projects! This pad contains thirty-six 12x12 inch double- sided sheets with 12x12 inch, 6x6 inch 3x3 inch and 3x4 inch designs (two of each design). Imported.